Microsoft's Steve Ballmer was convinced to leave Microsoft, according to a report, after he didn't move fast enough to accelerate change. Microsoft's board approved of Ballmer's "One Microsoft" reorganization plan. He just didn't move it along fast enough. 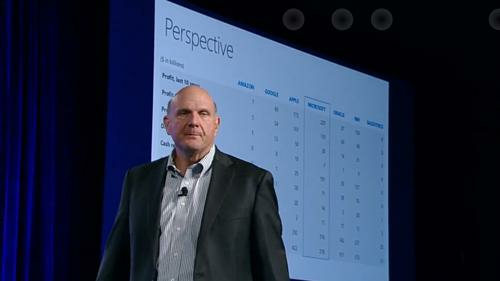 "At the end of the day, we need to break a pattern," Ballmer told the paper. "Face it: I'm a pattern." The article appeared on the Wall Street Journal's website.